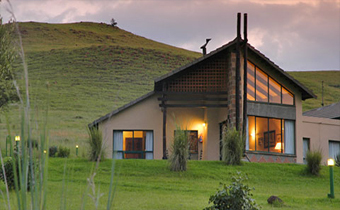 Situated in the tranquility of the Central Drakensberg, boasting the most spectacular view of Champagne Castle and Cathkin Peak, lies Champagne Sports Resort. This cosy hideaway's unique combination of convenient location, country club atmosphere, luxury accommodation and friendly staff makes packing your bags to leave this eternal place a challenge. Champagne Sports Resort is more than a hotel in the mountains, it is an experience. From the 18-hole championship golf course to the roaming herds of Blesbok and the rare bird life that inhabit the estate, there is something for everyone to enjoy. And, with five dams stocked with bass or trout, as well as outstanding sporting facilities and cultural activities, this enduring resort provides a balance between recreation for sports enthusiasts and tranquility for those seeking relaxation. 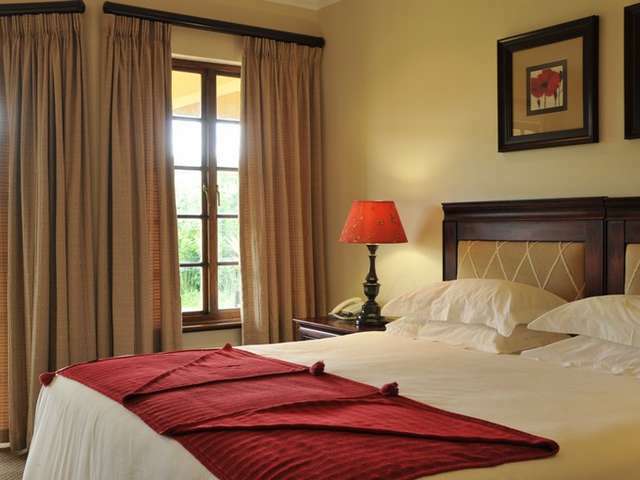 The resort offers a variety of superb, fully serviced accommodation. The 122 hotel bedrooms are made up of twin rooms, family rooms, and various suites, all with well-appointed bedrooms and either mountain views or garden views. A further 81 Timeshare Units on the estate are used for hotel accommodation subject to availability. The hotel has wheelchair access throughout and all bedrooms are linked to the main hotel buildings by way of thatch covered walkways. The clubhouse is also equipped with both ladies and gentleman's locker room and a bar, and light meals are served in the golf lounge and on the magnificent verandah which overlooks the golf course and the mountains beyond. With five conference rooms and various indoor and outdoor breakaway areas, Champagne Sports Resort is an ideal venue for your conference. Our largest venue, Sentinel, can seat up to 1000 delegates in cinema style with our smallest, the Injasuti comfortably seating 18 in a U configuration. Floodlit tennis courts, four swimming pools, waterpolo, basketball, badminton, table tennis, mini-gym, plus bowls and sports-putt. Mountain biking, horse-riding from nearby stables, hiking trails, scenic walks or helicopter flips directly from the resort for the more adventurous. And for the kids... trampolines, jungle-gyms, mini-tennis, playground activities and a whole lot more. 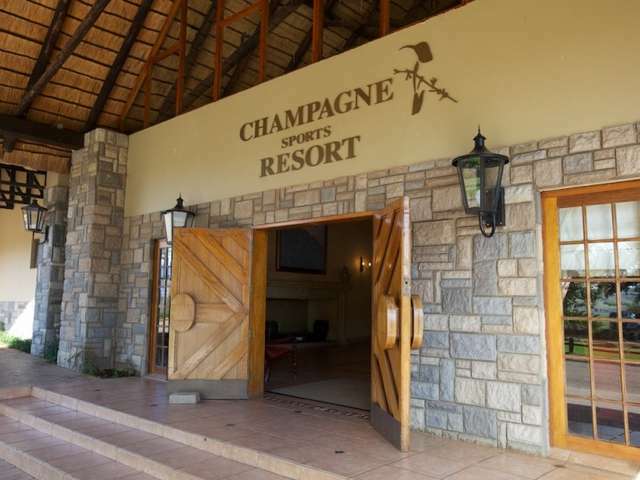 For the wanderer, Champagne Sports Resort also has many nearby attractions. 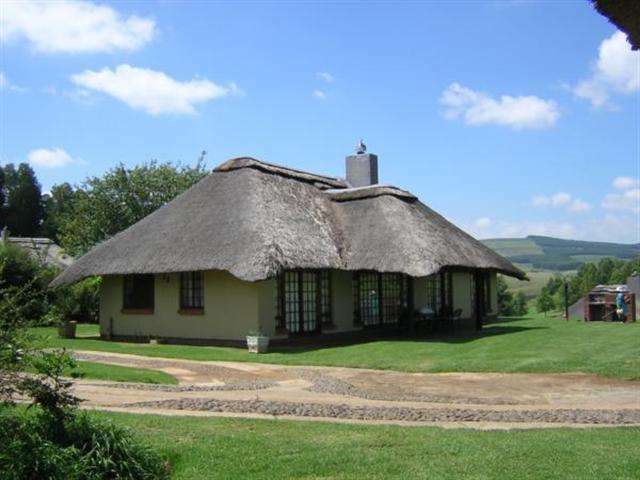 These include the world-famous Drakensberg Choir, which holds weekly performances, to the famous Ardmore Art Studios - the nearby game reserves of Spionkop and Weenen where the mountain vulture hides, to the famous Anglo-Boer war battlefields, there is something for everyone. Treat yourself at the Champagne Skin Care Centre. We offer a variety of treatments including massage , Environ and Gatineau facials, paraffin manicures and pedicures as well as the basic beauty treatments. 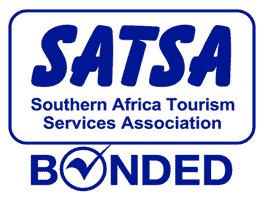 The above children’s rates are based on children sharing a family room with Adults, should the family rooms be fully booked and 2 inter-leading rooms are taken, the first child will be charged the adult sharing rate regardless of their age and the second child by the above age rate. Children rates are inclusive of Dinner, Bed & Breakfast. 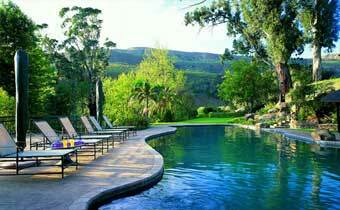 A minimum of a 3 night stay is required over peak holiday periods and South African long weekends. All meals and beverages not mentioned above and items of a personal nature. Excludes surcharges on the use of any sporting equipment hire. Horse riding at nearby stables, walks at nearby Parks Board Reserve.